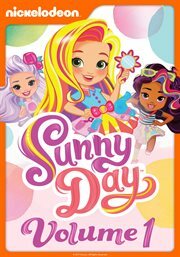 The item Sunny Day, Season 1, (electronic resource) represents a specific, individual, material embodiment of a distinct intellectual or artistic creation found in Sno-Isle Libraries. Sunny Day (Television program)., Selections. Sunny Day (Television program), Selections.